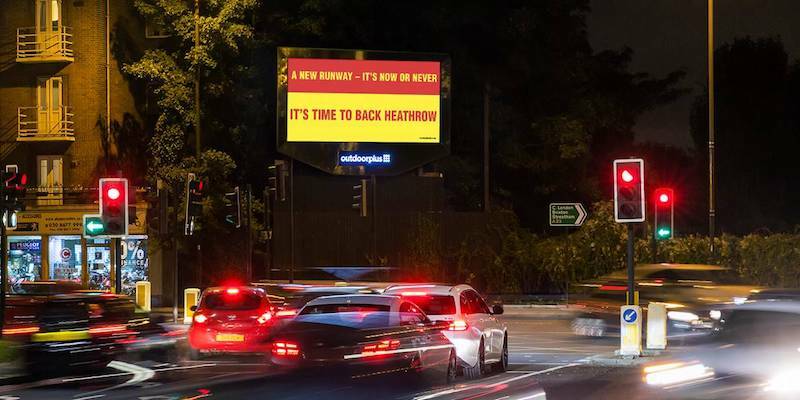 Back Heathrow has recently booked a high impact digital poster campaign in strategic locations around Heathrow Airport to promote the importance of a new runway. 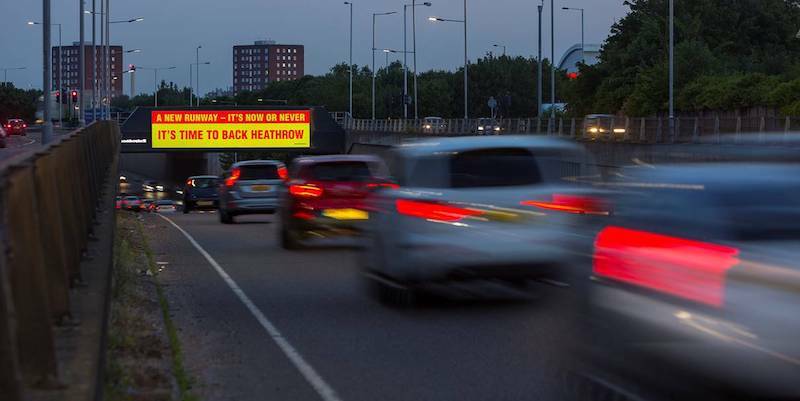 This ran for a number of weeks over the early summer period and reached hundreds of thousands of high impact viewings. If you are looking to promote your business on high impact digital sites, it is not as expensive as you think it might be. 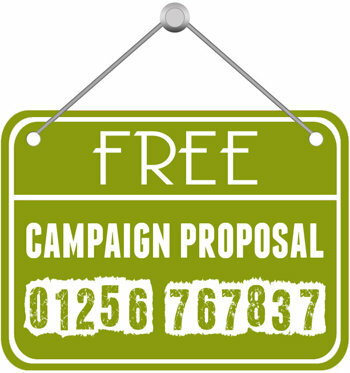 If you need any further advice or guidance about “Out of Home Advertising” why not give us a call on 01256 767837 or fill in the form on our ‘Contact Us‘ page.